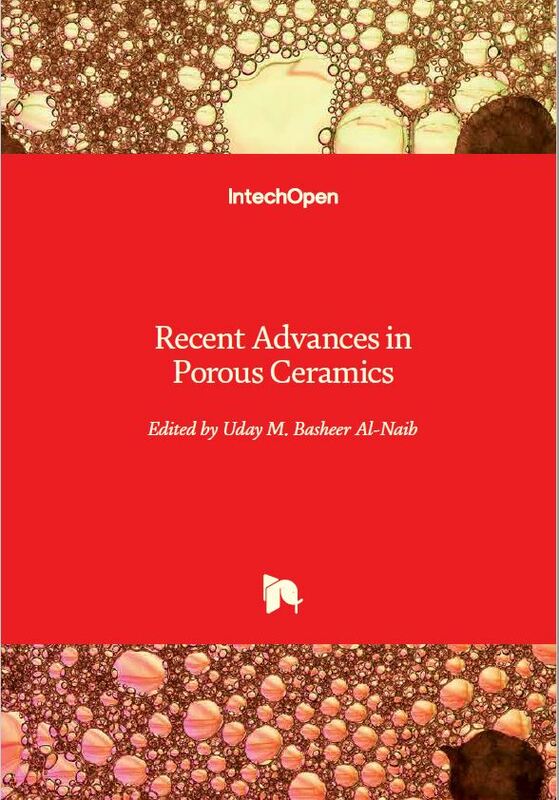 Porous ceramics have recently gained growing importance in industry because of their many applications like filters, absorbers, dust collectors, thermal insulation, hot gas collectors, dielectric resonators, bioreactors, bone replacement and automobile engine components. Generally, porous ceramics have good properties such as mechanical strength, abrasion resistance, and chemical and thermal stability. These porous network ceramic structures also have relatively low density, low mass and low thermal conductivity. Furthermore, permeability is one of the most important properties of porous ceramics for different applications such as membranes because this property directly relates to the pressure drop during filtration. Pore size control is one key factor in fabrication of porous ceramics. The size of particles and their distribution of the raw materials, manufacturing techniques, types of binder used, distribution of binder, and sintering affect the final porosity and pore connectivity, are important things that must be considered during the manufacturing of a porous ceramic body. 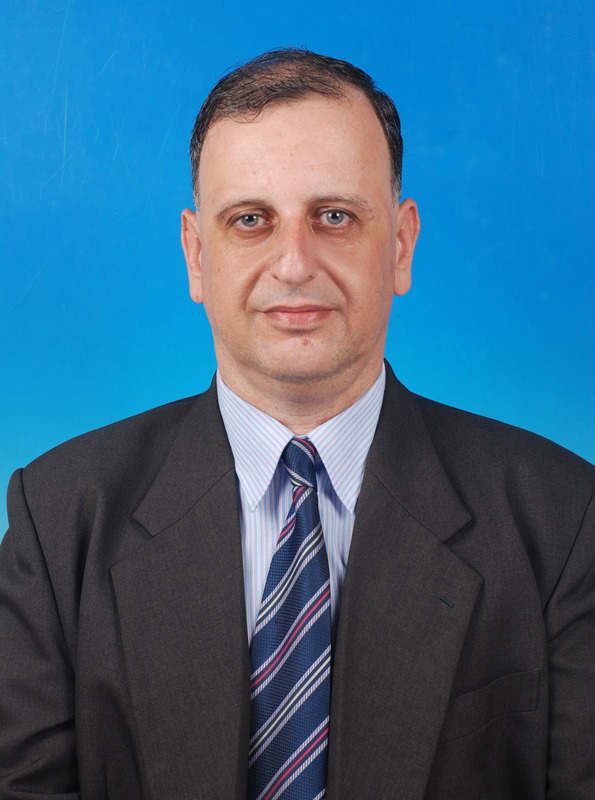 Therefore, the development of porous ceramic research requires sufficient mechanical and chemical stability as well as permeability. 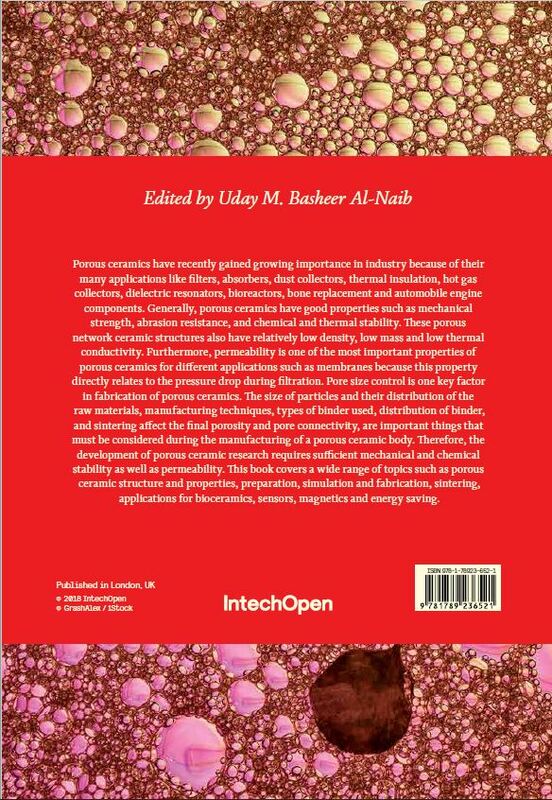 This book covers a wide range of topics such as porous ceramic structure and properties, preparation, simulation and fabrication, sintering, applications for bioceramics, sensors, magnetics and energy saving.